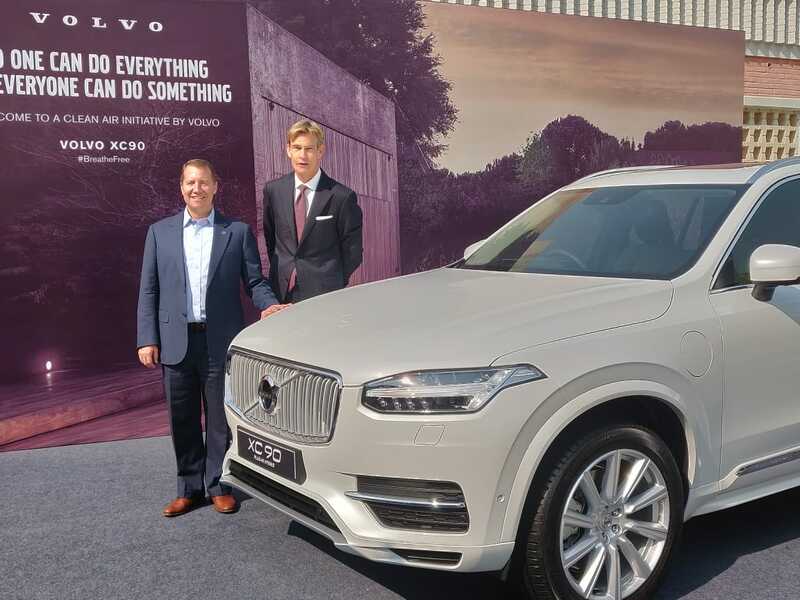 With an aim to make the XC90 T8 PHEV more affordable in India, Volvo will start local assembly next year. This way, the executive SUV will become the country’s first locally assembled PHEV. From next year, every new Volvo will have some level of electrification. PHEVs hardly have takers in India but Volvo is bullish on them. In September 2016, it launched the XC90 T8 as the country’s first plug-in hybrid SUV. However, initially, the company offered it in only the top-of-the-line Excellence variant, for a price of INR 1.25 crore*. In June this year, it extended the PHEV’s availability to the standard variant’s Inscription grade, reducing the price to INR 96.65 lakh*. 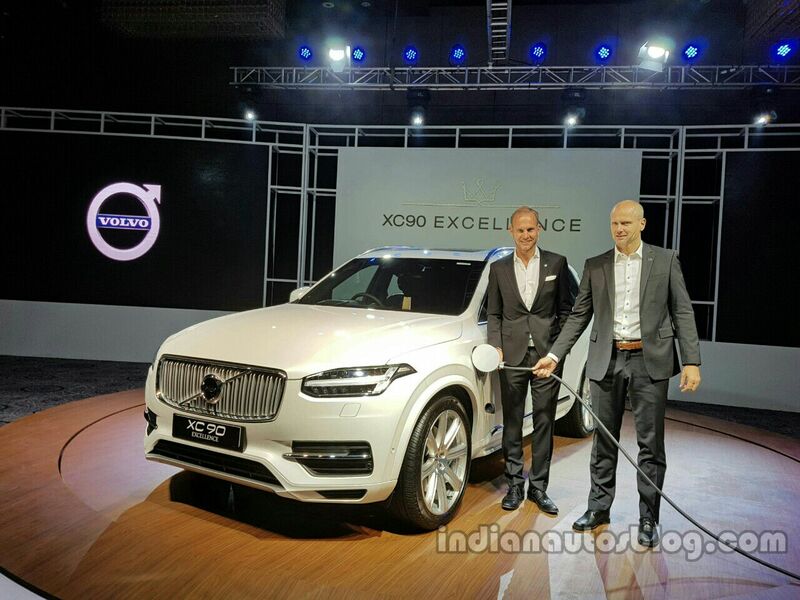 Volvo India says that “a range of plug-in hybrids” are planned for launch by 2021. From next year, every new Volvo will have some level of electrification. The Volvo XC90 T8 PHEV is now available in not only the Excellence variant (pictured) but also the standard variant's Inscription grade. The XC90 was the first locally assembled Volvo PV in India. Last year, the S90’s local assembly commenced. The all-new XC60 is also assembled at the Bengaluru plant. It is natural progression that the company will assemble the all-new S60 arriving by mid-2019 at some point after the launch.